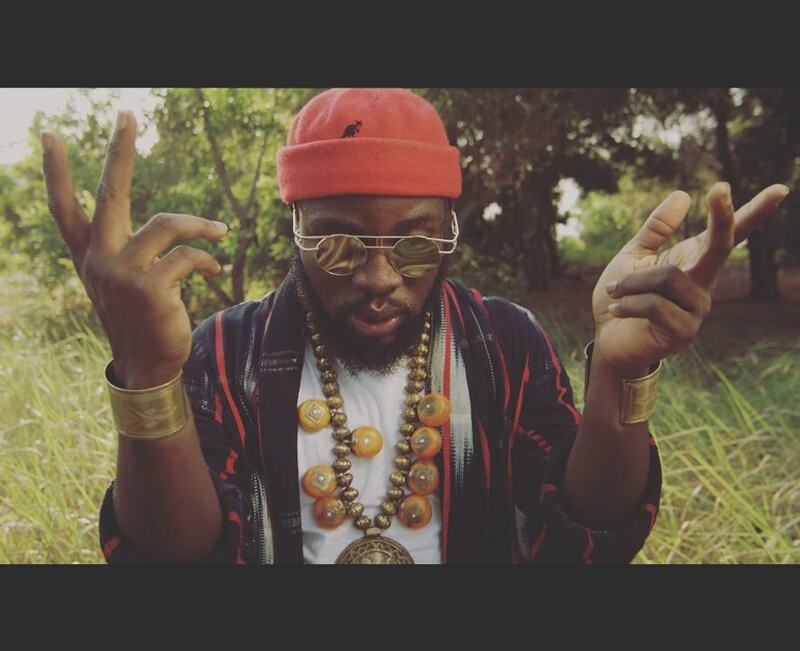 Ghanaian Rapper M.anifest has released the music video for the bold track B.E.A.R off his acclaimed ‘Nowhere Cool’ album. The video, fast gaining traction, places M.anifest in a vast expanse as he relentlessly goes ‘bar after bar’. Clearly, the rapper is intent on staking a claim as the best rapper on the continent. The video was shot in Keta and Anloga and directed by Garth Von Glehn, a frequent M.anifest collaborator.